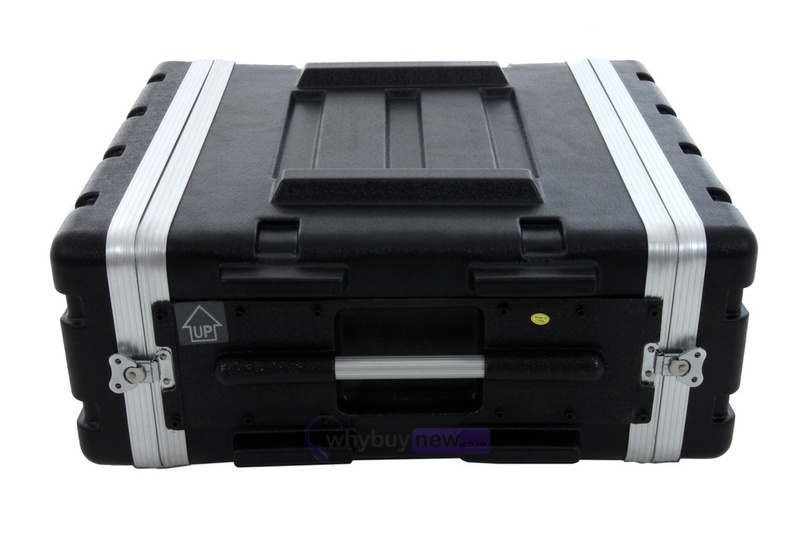 4U ABS plastic transport case for 19" equipment. 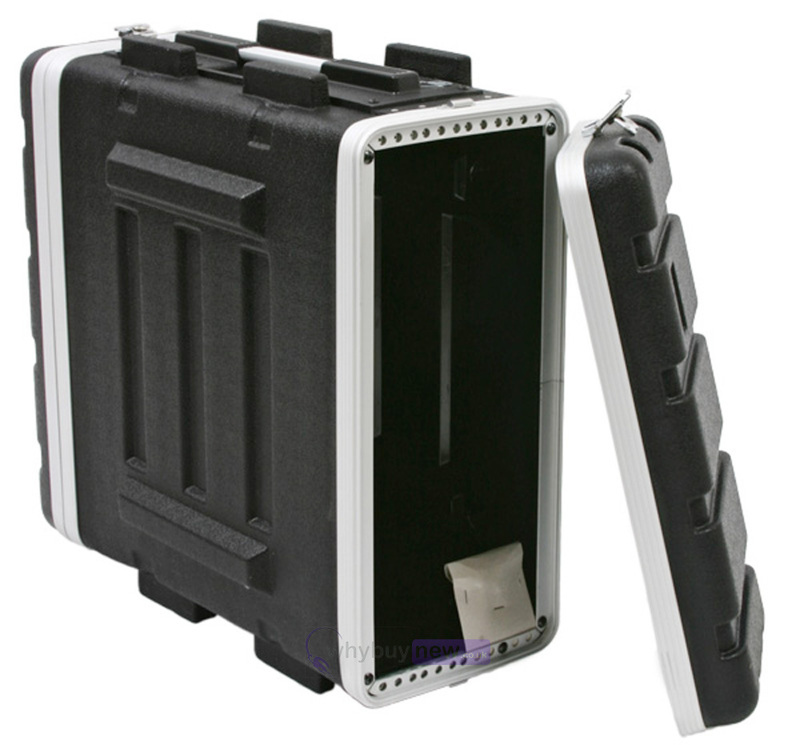 Super Tuff can be stacked on and will hold a lot of weight. 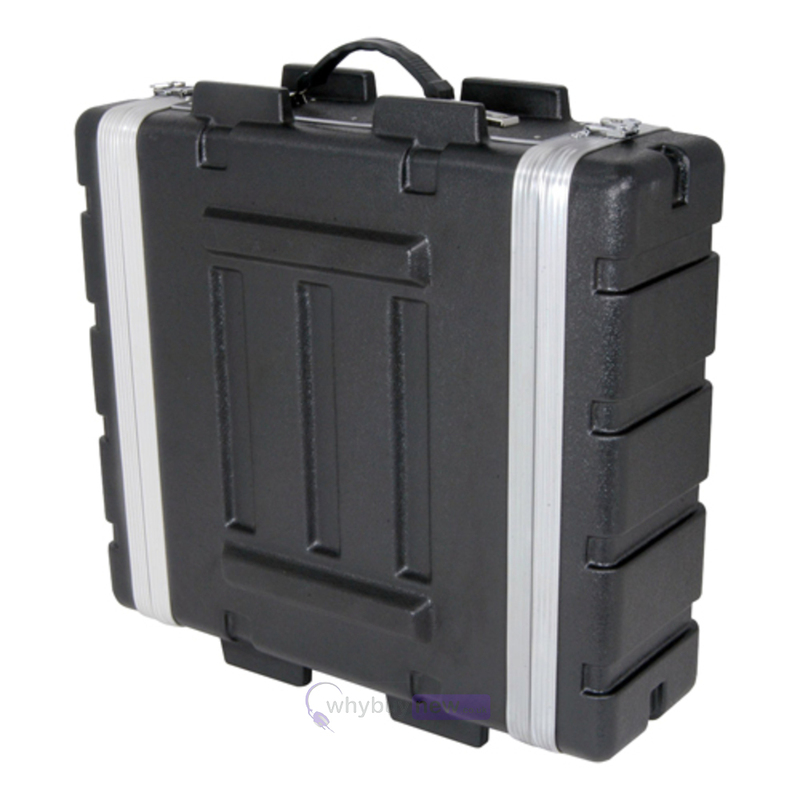 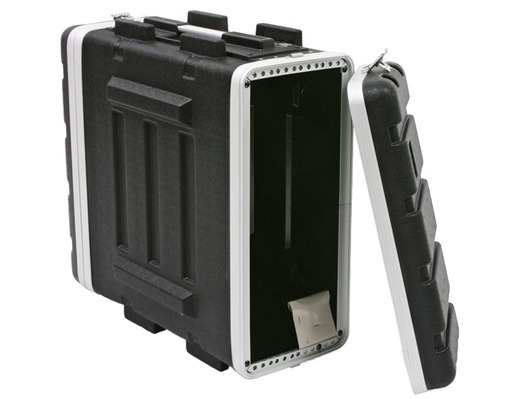 Protect your expensive equipment from knocks and bangs with this lightweight ABS case. 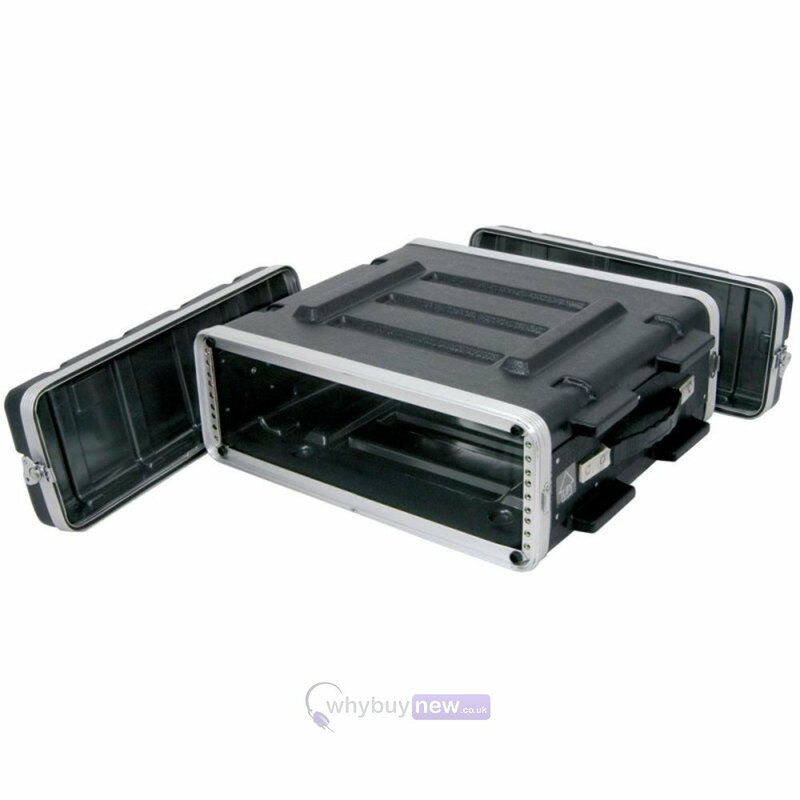 Suitable for amps, eq's, crossovers, hard disc drives, routers, or any other 19" wide rack mountable equipment.